Each section satisfies the Florida one-hour specialty requirements in microbiology and serology/immunology. For those certified by ASCP, each section provides 11 contact hours in microbiology and one contact hour in serology/immunology. 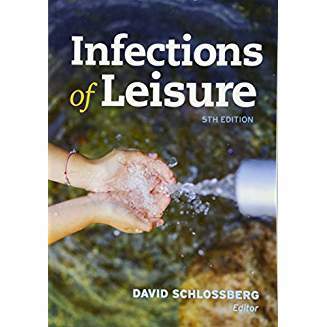 Written by a team of infectious disease specialists, Infections of Leisure features 19 chapters focused on the infection risks associated with particular types of activities, including camping, playing sports, interacting with animals, receiving body modifications, and mountain climbing. This new edition includes full-color images, recommended readings chosen by expert authors, and practical tips in each chapter. This course will help to educate laboratory personnel so they may provide additional assistance to the medical staff.